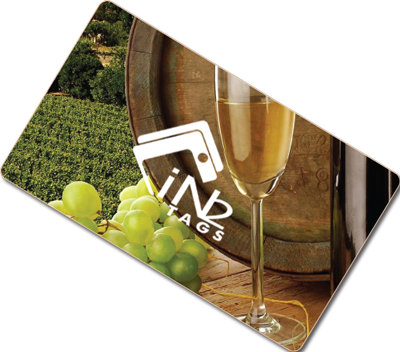 In2Tag’s Key Cards meet all CR80 standard requirements. Our waterproof, PVC based design allows for full color printing, and is meant for the rigors of every day use. Ability to print any unique design on the front and back, as well as create a custom mold to cater to your individual design preferences.